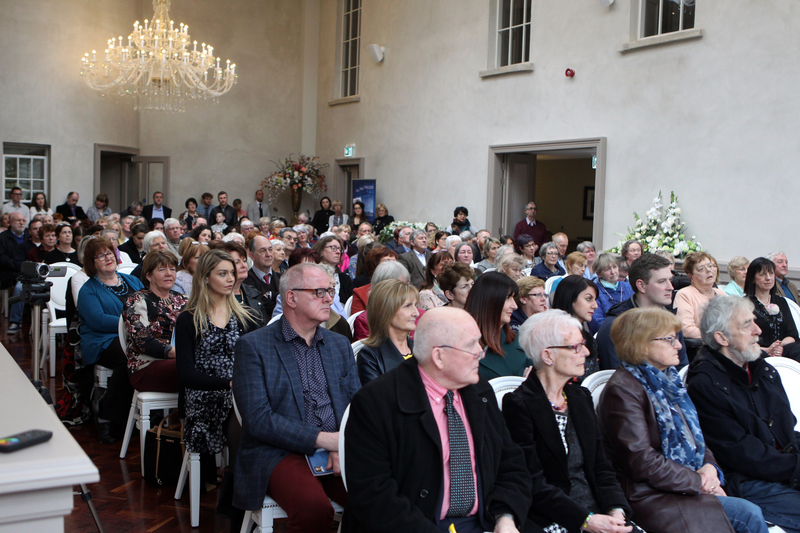 Family, friends and fans packed into Rockhill House Estate yesterday for the launch of Denise Blake's newest poetry collection. 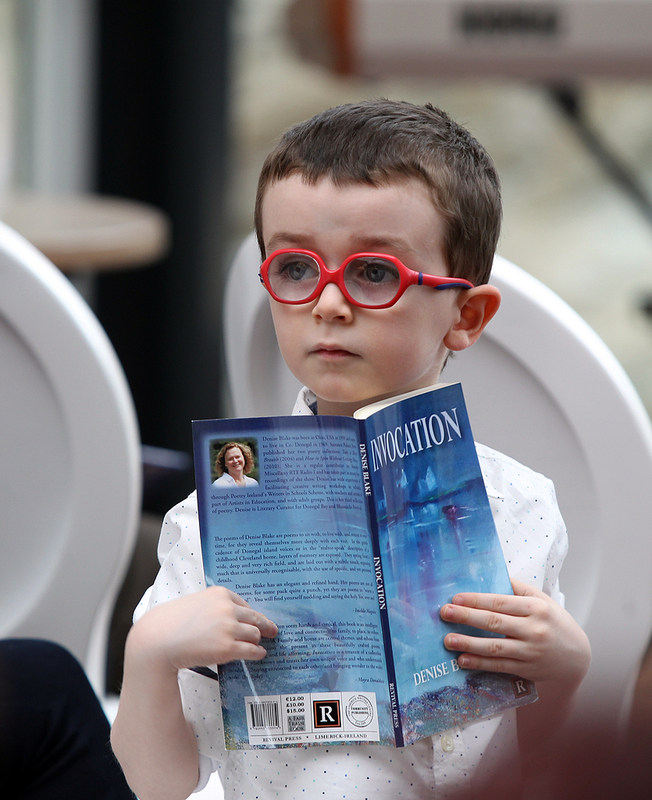 Leading Donegal poet Denise Blake launched her third collection, Invocation, on Sunday with a celebration of words, music and the arts. 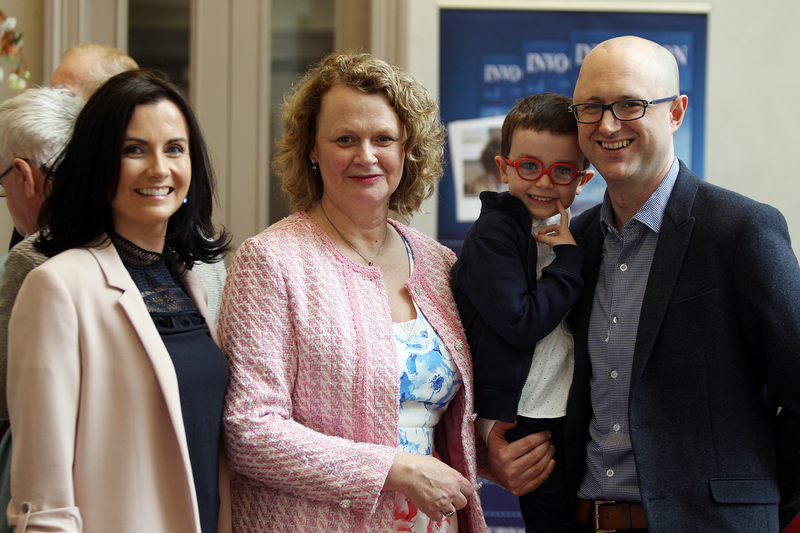 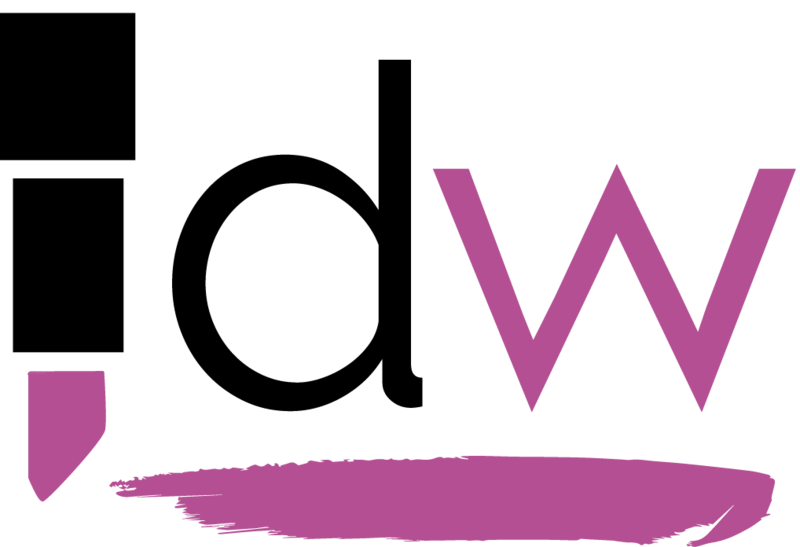 Just as much of Invocation celebrates family and friendship, the event was a special occasion for Denise, her husband Laurence, their children and all their extended family and friends. 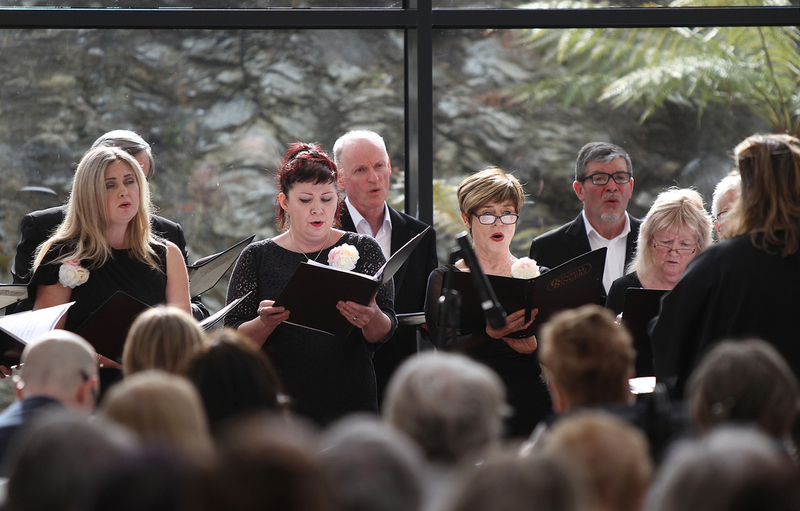 Special guests for the event were the Conwal Singers, published poets Maureen Curran and Imelda Maguire and Donegal Arts Officer Traolach O’Fionnain. 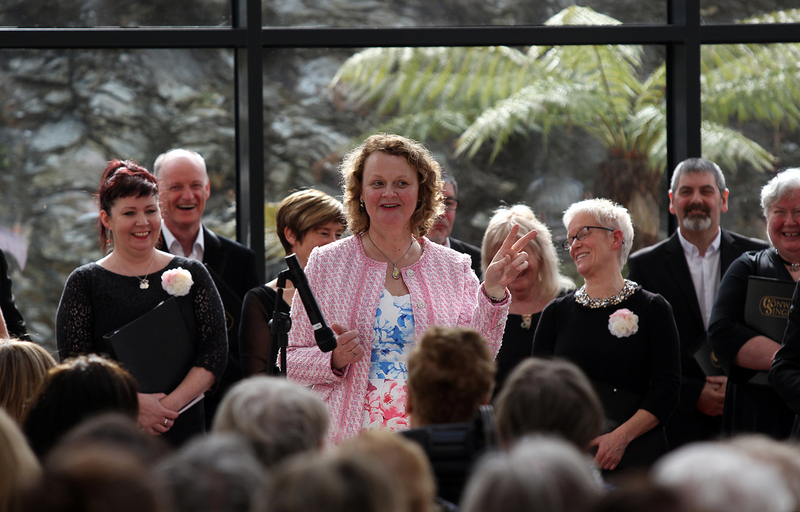 See the gallery below, with photos by Brian McDaid. 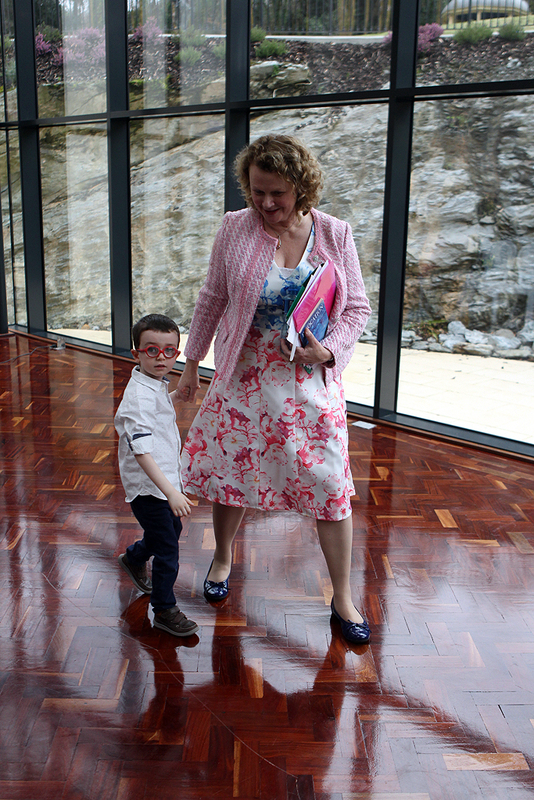 Denise Blake is congratulated by her grandson Rin following the book launch at Rockhill House. 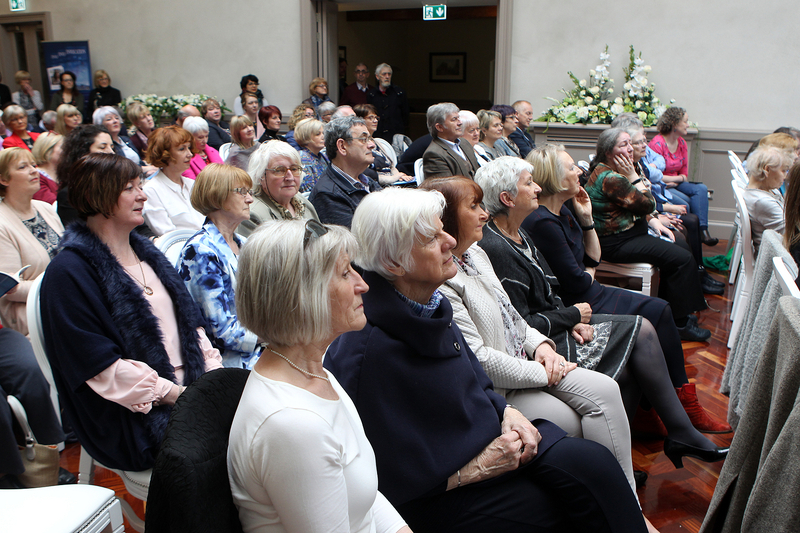 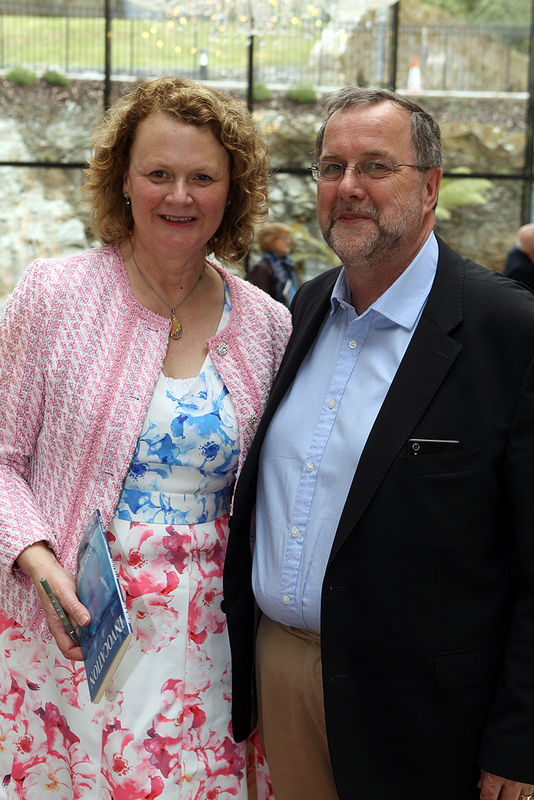 A packed house for the book launch by Denise Blake at Rockhill House on Sunday. 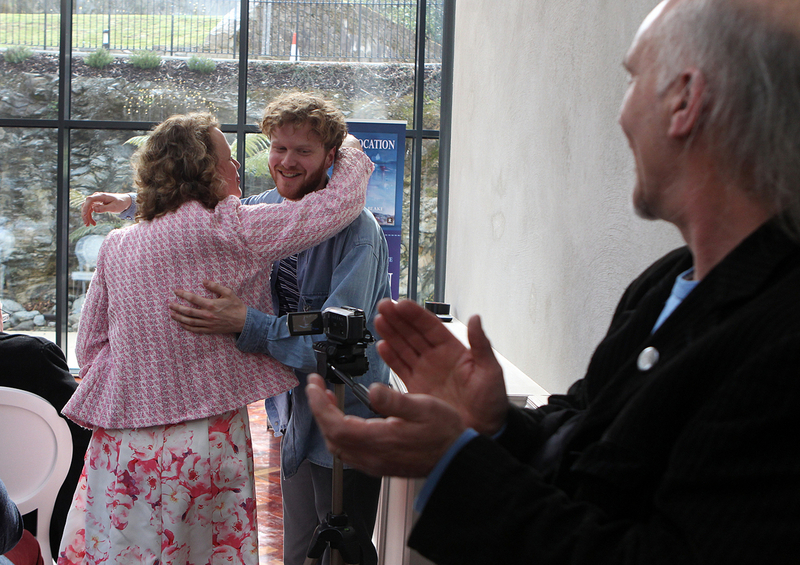 Denise’s son Ian gives a helping hand with the audio at the book launch at Rockhill House. 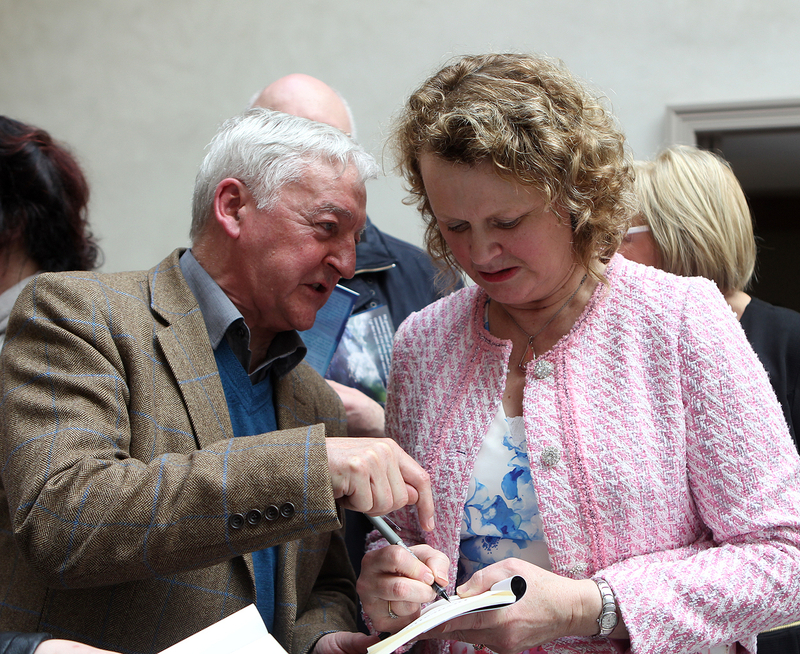 Brendan Mc Daid gets his book signed by Denise Blake at her book launch in Rockhilll House. 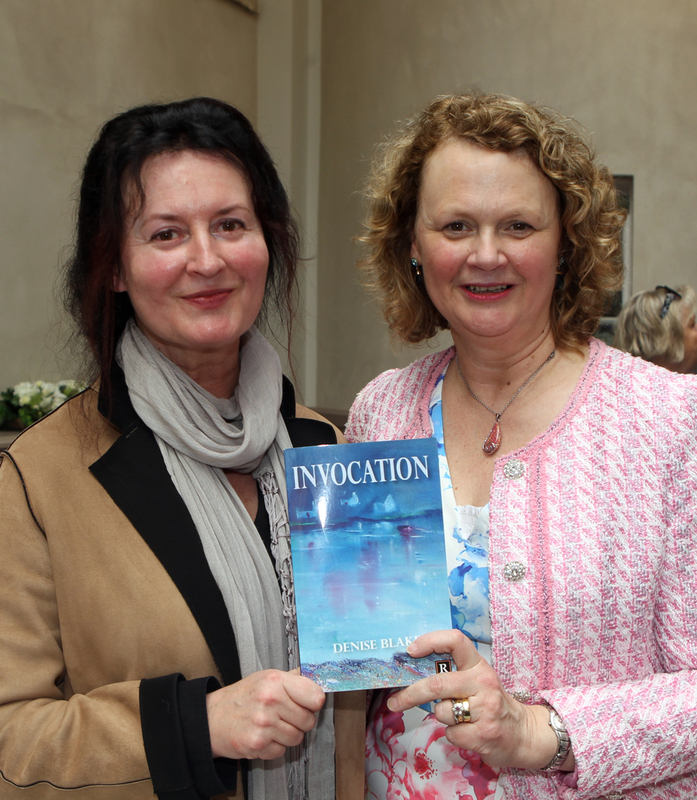 Denise Blake with her book “Invocation” which was launched at Rockhill House. 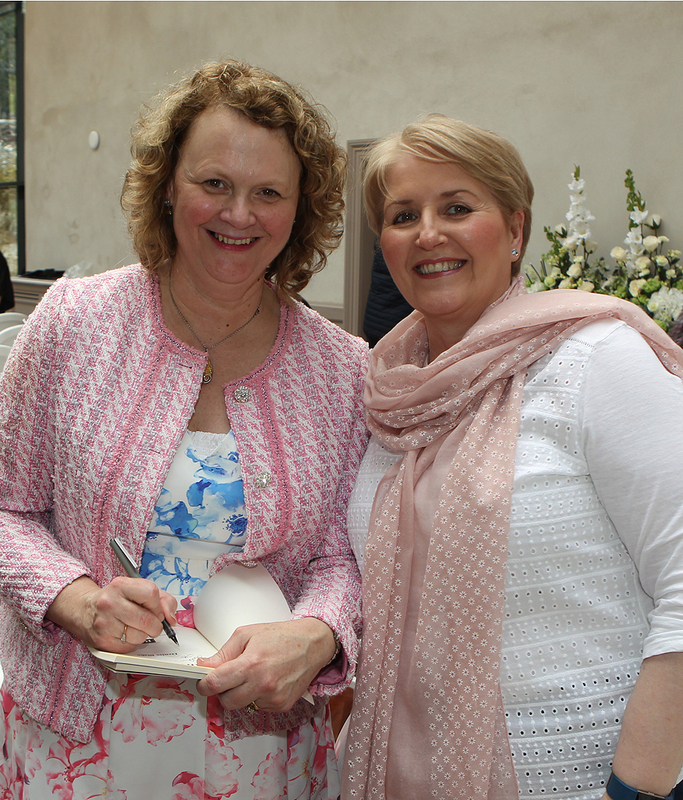 Denise is pictured with her sister Lisa Burkitt whose painting was used on the cover. 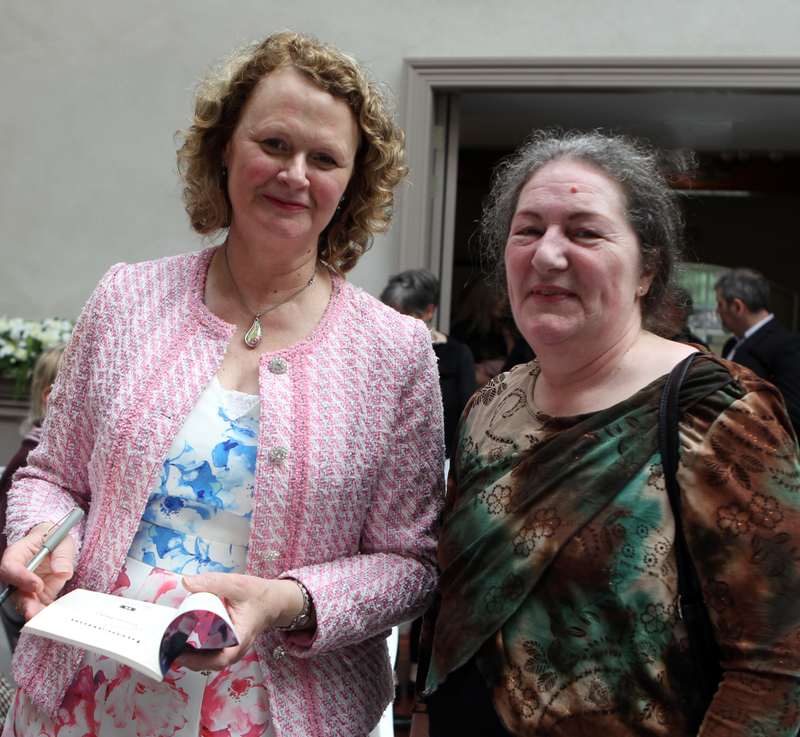 Denise Blake with Anne Mc Gowan at the book launch in Rockhill House. 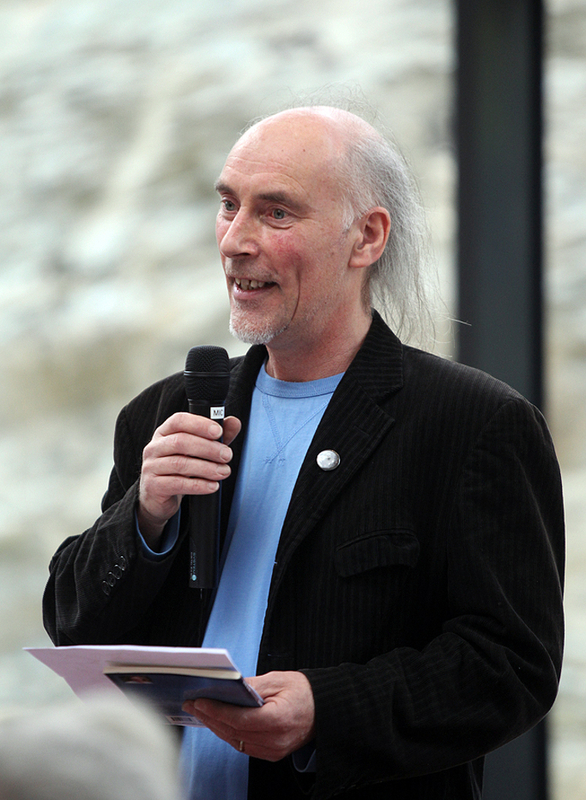 Traolach O’Fionnan. 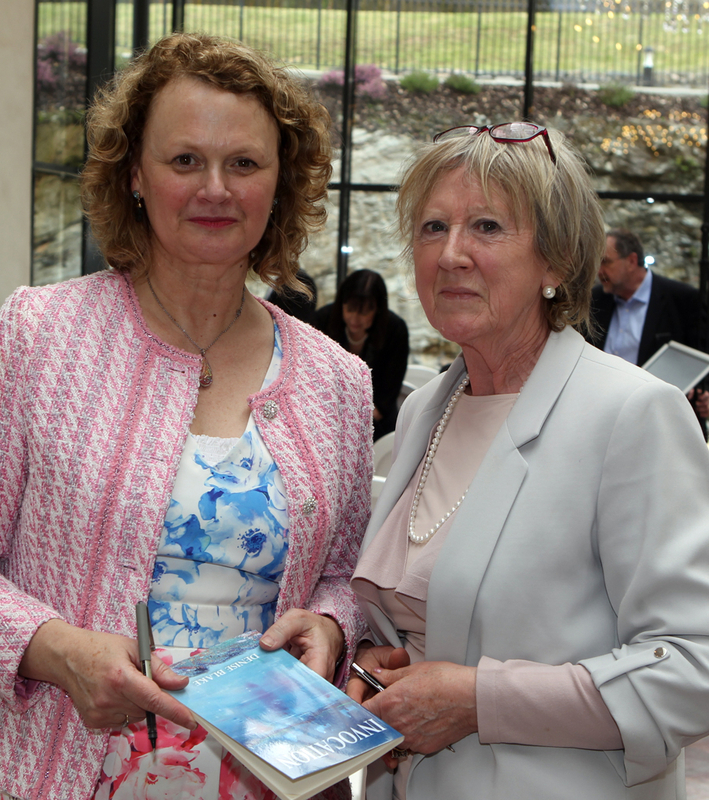 Arts Officer for Donegal Co. Council who officially launched Denise Blake’s new book in Rockhill House in Sunday.